Many startups and medium size businesses see the City of London as a great location for their office due to its proximity to capital. 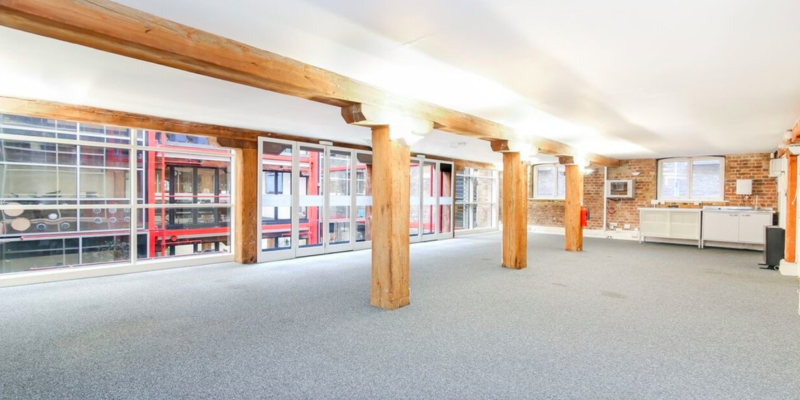 In the past, securing an affordable and flexible office in the city of London was rare. Now a new bread of serviced office companies and coworking spaces provide some great workspace in the city of London on a flexible basis. 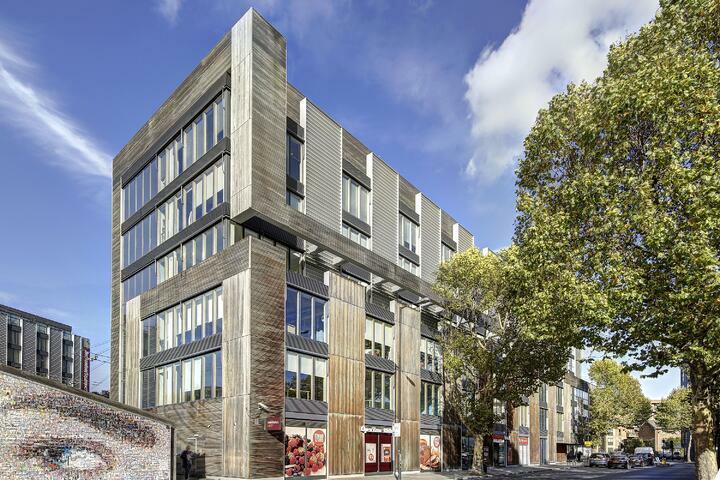 Located opposite St Paul’s Cathedral, 71-73 Carter Lane is characterised by its creative and boutique design. Carter Lane promises to be a special, unbranded home for any business. 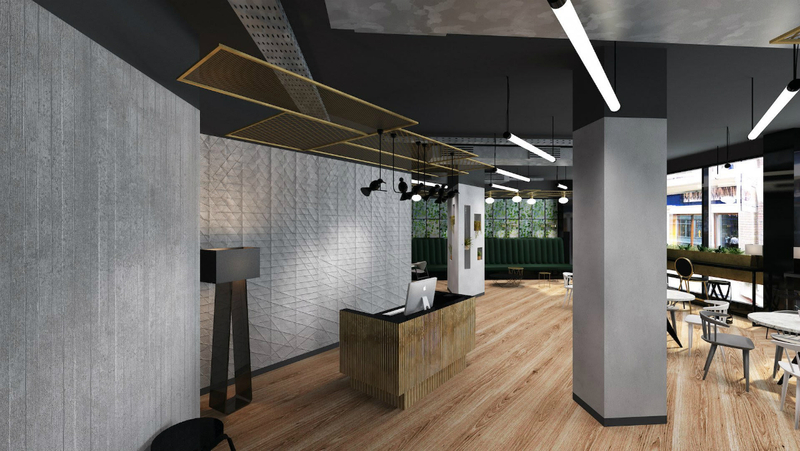 The space specialises in creating flexible workspace so that have the chance to create your own identity and culture. 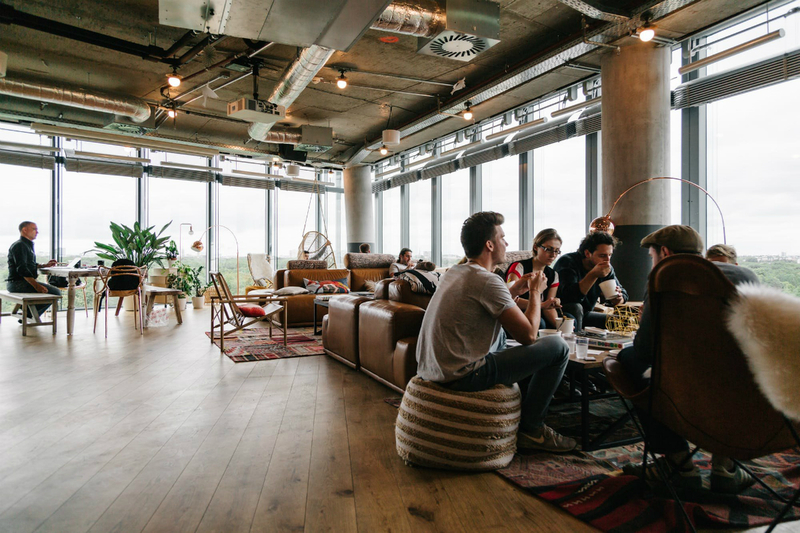 If you are after a space that supports collaborative culture, you can do it with, for instance, weekly networking events. The space is cyclist friendly too. It offers free coffee and the occasional beers on a Friday to help build a good atmosphere. With its grandeur, Hamilton House is an ideal solution for companies that want high end office space that comes with the flexibility of regular coworking. Hamilton House is situated in a beautiful Grade II listed building on the bank of the River Thames. 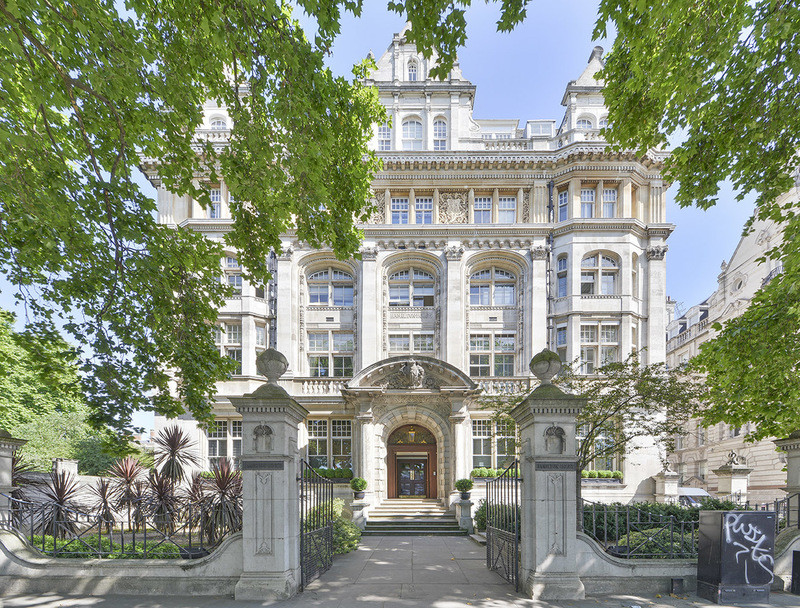 The offices retain their wonderful character and distinctive charm with the benefit of both river views and views across the adjacent Inner Temple Garden. Recently refurbished and spread over 37,000sq ft of space, this building features bright interiors and uniquely designed offices with a clean and modern approach. 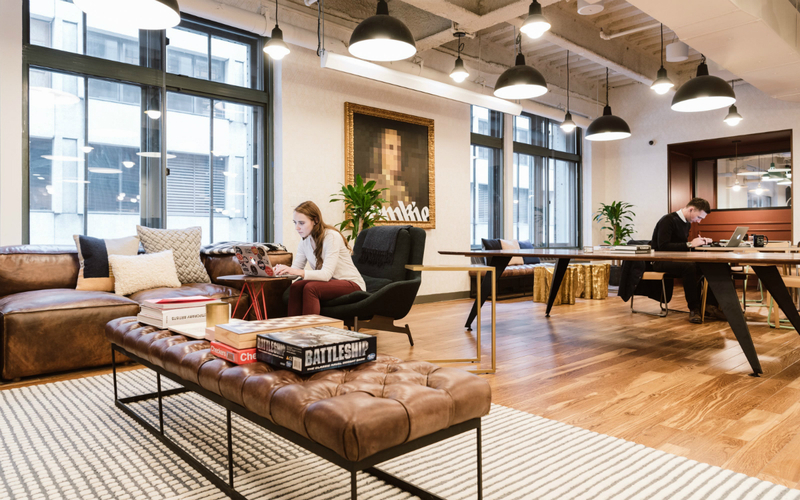 With meeting rooms, individual private work booths and a welcoming reception area, this building has everything and more that you'd expect from the modern working environment. There is also an on-site café serving tasty and nutritious lunches and snacks. Plus, after work or during lunch time you can head up to 7th floor roof terrace to rest and enjoy excellent views of The Shard and the rest of London. Take advantage of the fantastic networking opportunities that the on-site team put together, such as workshops, cocktail evenings and yoga! Spread across 10 floors of office space, this stunning flexible office building is located in the historic area of Monument in London. The office space offers a whole range of state-of-the-art amenities for its tenants to take advantage of. For those that prefer getting away from their desk throughout the working day there are many different environments throughout the centre, with dedicated soundproof phone booths, living-room style common areas, a quiet room and conference rooms with an abundance of connectivity equipment. Other amenities include free beverages – both fruit water and coffee – every day, high speed internet, networking events, and printing facilities. Based in the heart of iconic Devonshire Square, this flexible office building is an exciting mix of London’s old history and its modern cultural boom. With the building dating back to the 1790s, the space is an unique hybrid of retail, cultural, leisure and entrepreneurial facilities. Tenants can take advantage of a magnificent number of amenities that come as standard. The things that you may expect from a general office are delivered to an exceptionally high standard, with dedicated meeting rooms being finished with custom wallpapers and marble tables. Similarly, breakout spaces come equipped with writable walls and stand-up friendly furniture. Tenants can take advantage of free daily beverages – whether it be hydrating fruit water or fresh roasted coffee – and an in-house games lounge. The space offers brilliant opportunities for young companies to work side-by-side and learn from each other. Plus, with regular events you will have access to networking, keeping you and your staff inspired.